We are holding a public consultation on reducing congestion at the Bond End junction in Knaresborough. Voluntary organisations have been awarded more than £200,000 for projects to improve wellbeing and reduce loneliness and isolation. 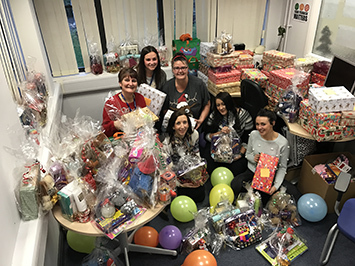 Our customer service centre staff were delighted by the response to an appeal for Christmas gift items to donate to young and elderly. The council reacted with concern at what it sees as insufficient money from central government to tackle adult social care pressures. Trading standards officers warn householders not to do business with roofers or other tradespeople who knock on their door unasked. 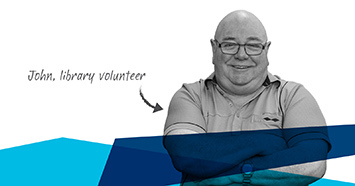 Libraries are looking for volunteers to help with a variety of duties. In return, they offer the chance to make a difference in your community. Employers can find out about apprenticeship opportunities at free events organised by the Adult Learning and Skills Service. Parents with children due to start primary or move to junior school in September are reminded to apply for places by 15 January. From 1 January, the way parents can claim funding for free early education and childcare for two-year-olds has changed. The County Council's leader has paid tribute to his colleague Cllr Michael Heseltine, who died on Friday, 30 December, aged 78.